In an ice-filled cocktail shaker, combine all the ingredients EXCEPT the Champagne/sparkling wine. Shake vigorously. Add to champagne coupe and top up with Champagne. 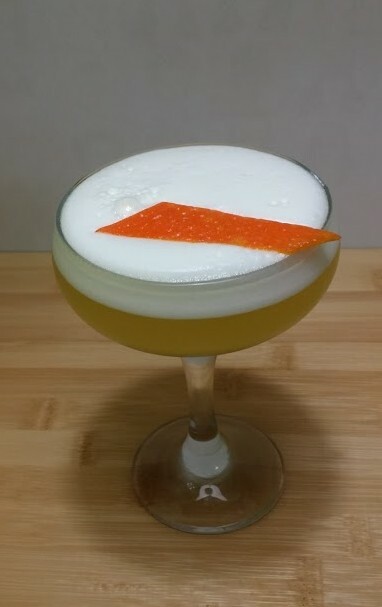 Garnish with the orange or peel.